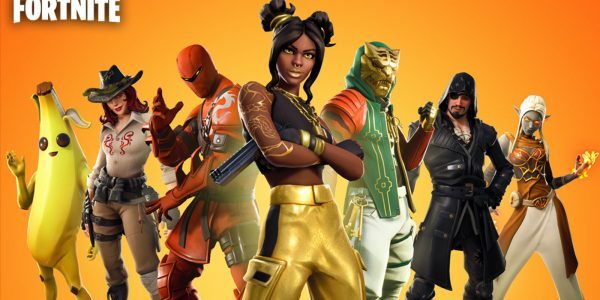 The Fortnite update 8.30 patch notes are now available for all players around the world on all platforms. 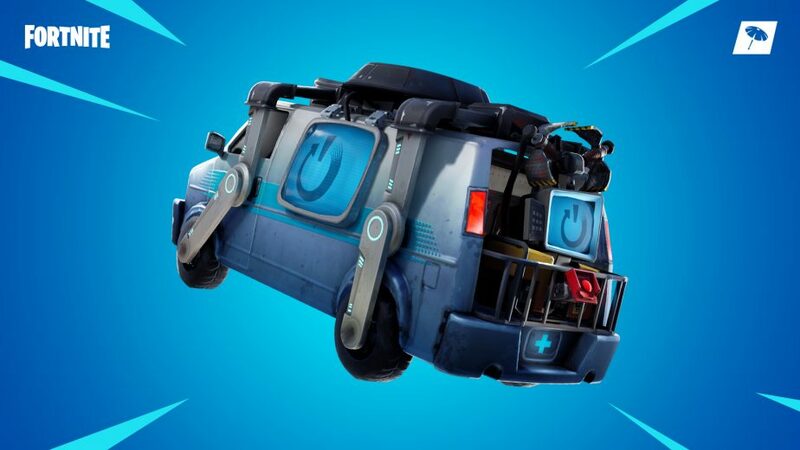 With it comes, the Fortnite Reboot Van that replicates a certain other Battle Royale game’s feature. This van allows you to bring back your teammates who have fallen in battle. But in order to do this, you will need the Fortnite Reboot Card for it to work. In this guide for Fortnite Battle Royale Season 8, we are going to let you know how to respawn teammates using the Fortnite Reboot Card. This item is what you need in order to get your teammate back. Of course, there are some caveats for this. You obviously can’t bring back teammates in solo or the big team modes or any other mode where respawns already exist. Here’s how to do it, though. Basically, when your teammate falls down after being hit, they will drop the Fortnite Reboot Card. This is similar to the tags that teammates drop in Apex Legends. Apex Legends originated this feature and now Epic Games is bringing it to Fortnite. You will need to pick up this card quickly as you only have 90 seconds before it disappears. However, just picking up the Fortnite Reboot Card doesn’t bring your teammate back. You will need to survive or avoid the enemies who took our your teammate and make your way to one of the Reboot Vans. You will have to spend 10 seconds waiting for your teammate to return. They will not have the items they had before they died. Also, there is one last caveat. Once a reboot van has been used, it goes inactive for a couple of minutes. This means that if you have more than one teammate to respawn, you’ll have to wait or head to another reboot van with your friend’s Fortnite Reboot Card. For more on Battle Royale, be sure to stay tuned for all news and guides like this one.